About Us – Campbell's G.S.P.S. Campbell's Granite Surface Plate Service was founded in 1976 by Arnold Campbell. The company's mission was to provide quality work at an honest price with integrity and complete customer satisfaction at the forefront of all decisions made. Mike Campbell began working with his dad in 1999 and became owner of the company when Arnold retired in August 2012. The mission of the company has not changed. 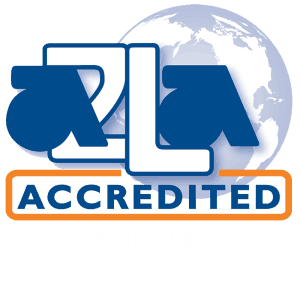 We have been an A2LA accredited company since 2004 and value our partnership with A2LA.